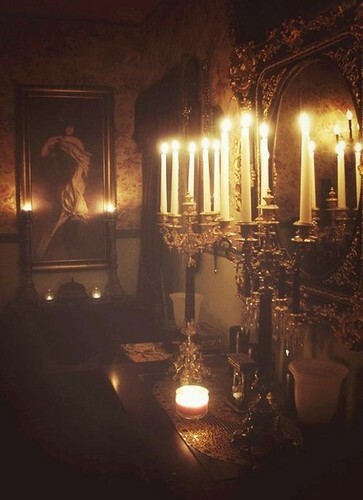 light. . Wallpaper and background images in the Gambar cantik club tagged: photo beautiful candle fire light dark. Wow... it looks so cozy. There's something serene and romantic about the pic <3.